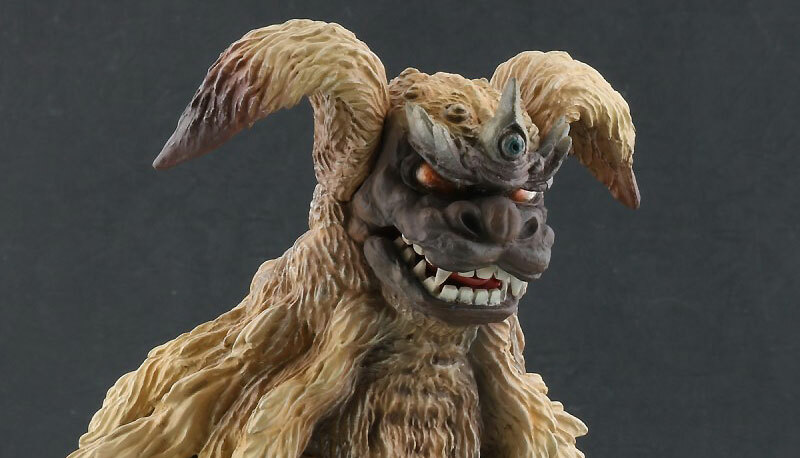 DiegoDoom reviews X-Plus Toho Large Monsters Series King Caesar Ric Boy (東宝大怪獣シリーズ 「キングシーサー（1974年版） ゴジラ対メカゴジラ」 少年リック限定版) from 1975’s Terror of Mechagodzilla. 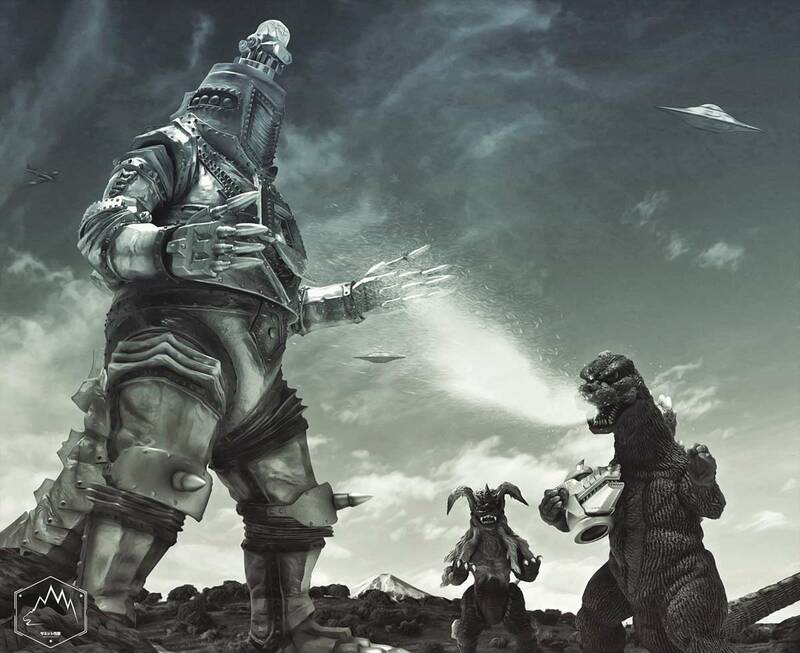 See more great video reviews at DiegoDoom’s YouTube Channel. 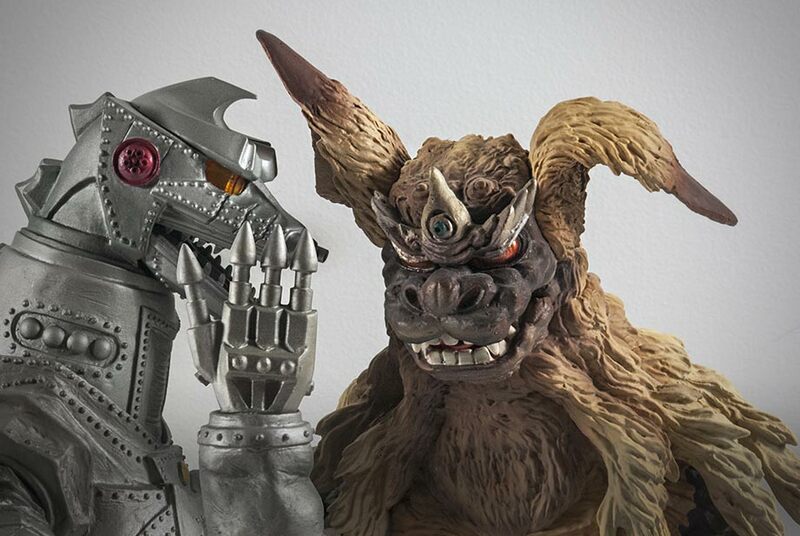 And check out the Kaiju Addicts X-Plus King Caesar Review Here! 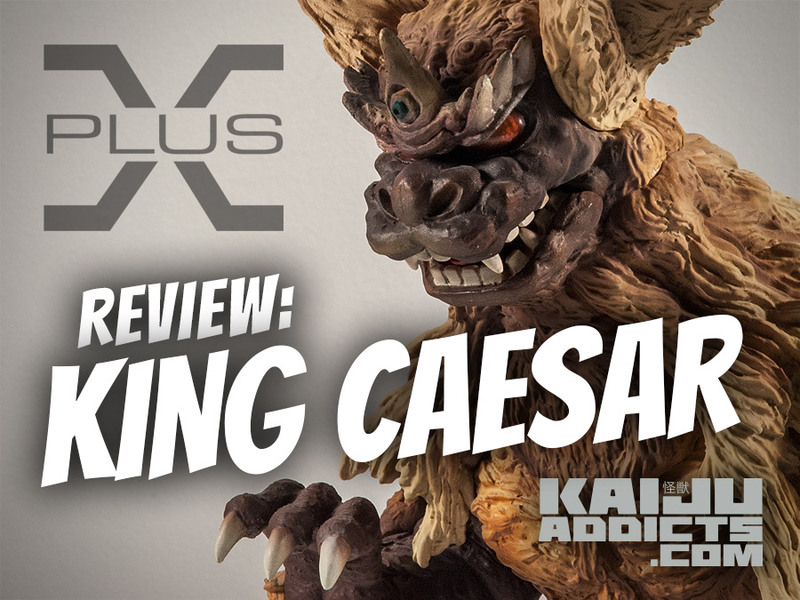 Here’s a new video review of the X-Plus Large Monster Series King Caesar vinyl figure realeased earlier this year. 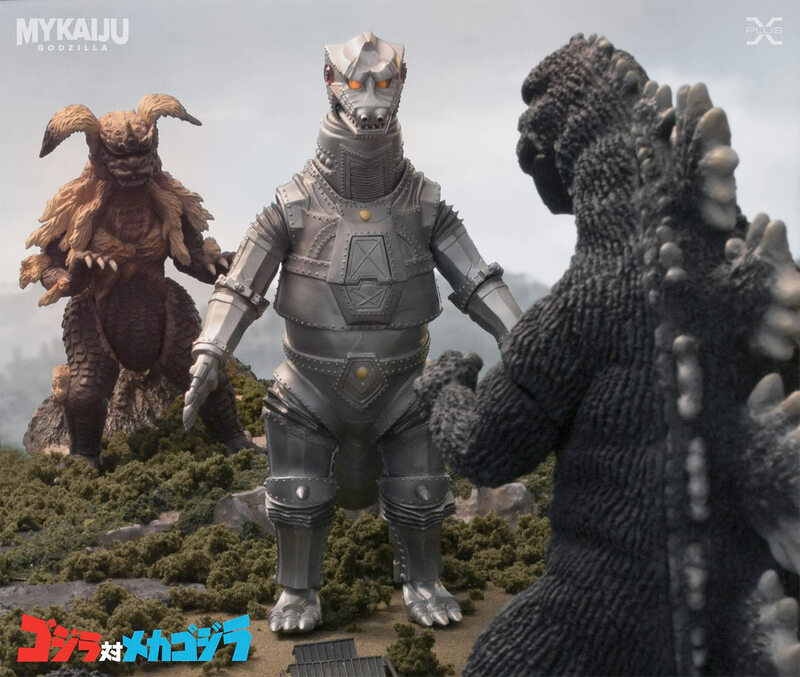 Rich Eso takes a look at the popular new King Caesar vinyl release from X-Plus, but not without starting off with a wacky Eso-Skit! And don’t forget to check out Rich’s YouTube Channel for more. I had to do at least one shot of the new X-Plus King Caesar Ric Boy Exclusive with one ear up and one down. As for what’s being whispered… that’s a secret.